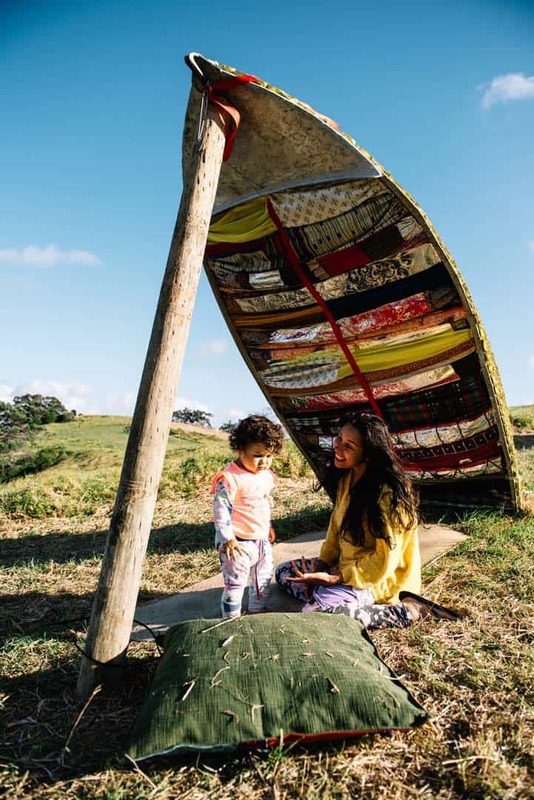 This partnership project between Singh and the Auckland Resettled Community Coalition (ARCC) aims to strengthen newcomers and resettled community voices for better resettlement outcomes. 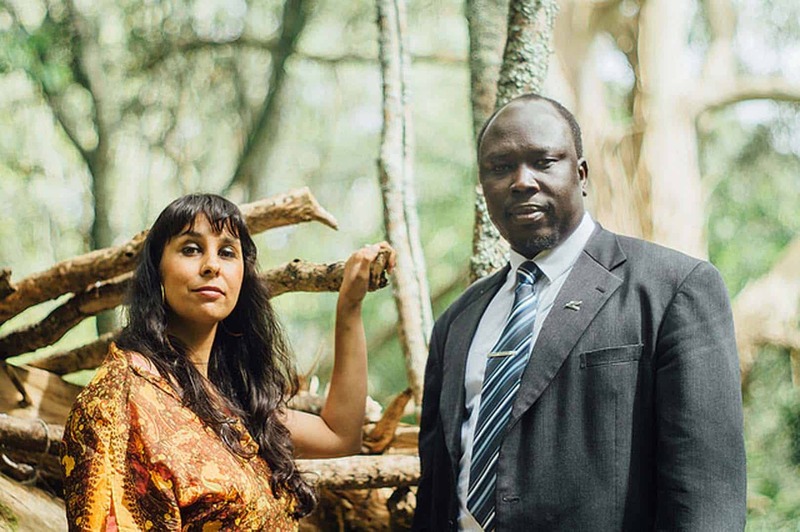 Aiming to redefine the understanding of what it means to be a part of the resettled community, by providing a platform for stories to be heard in a celebration of tolerance and diversity to restore a solidarity to the heart of human culture. 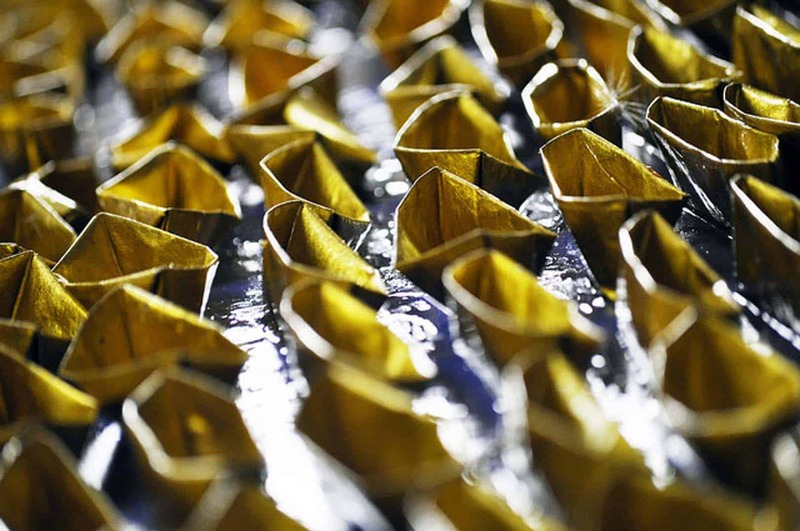 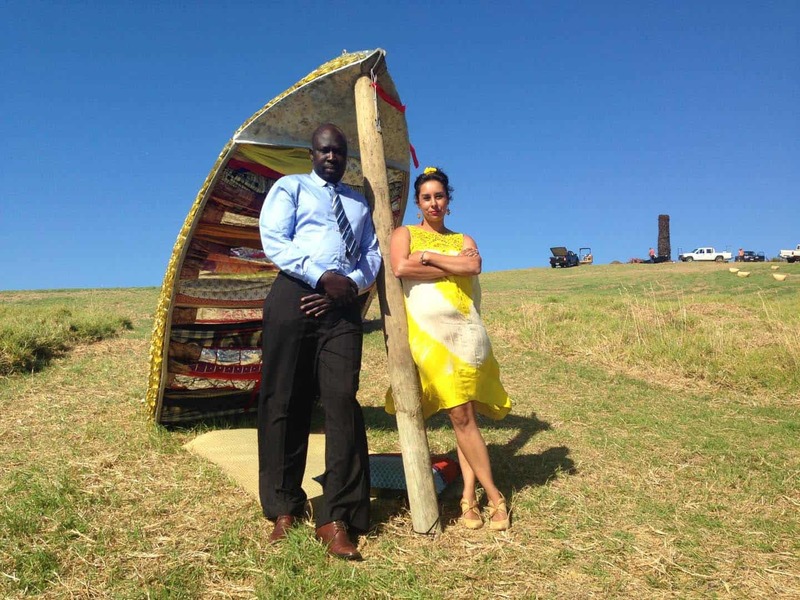 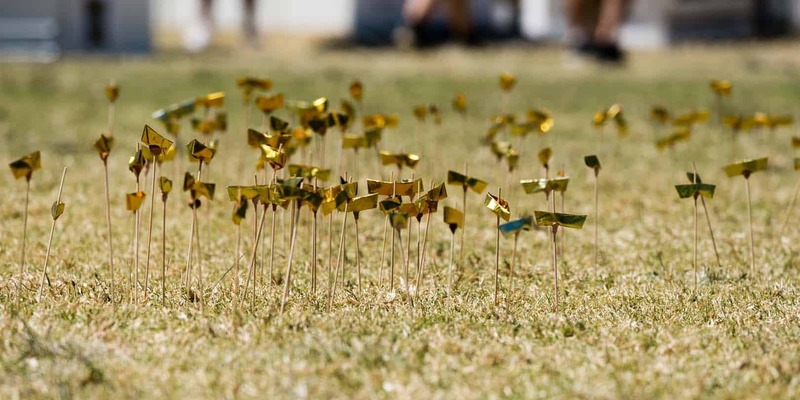 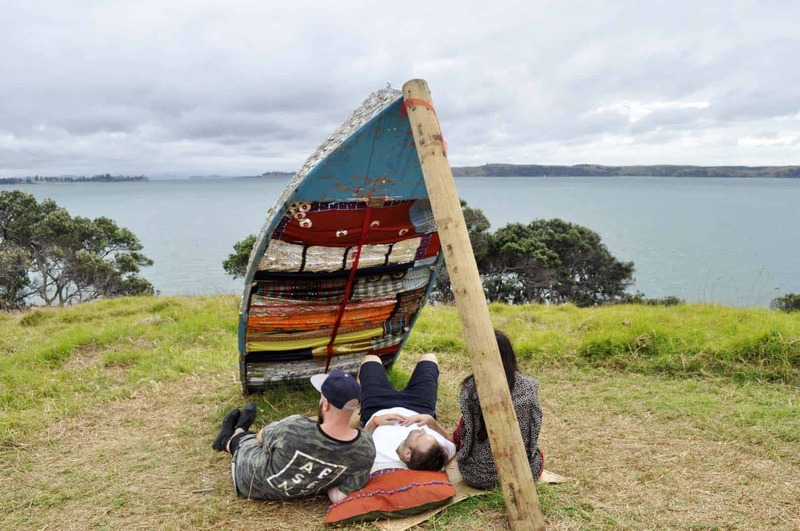 The artwork aims to humanise the politicisation of immigration within New Zealand. 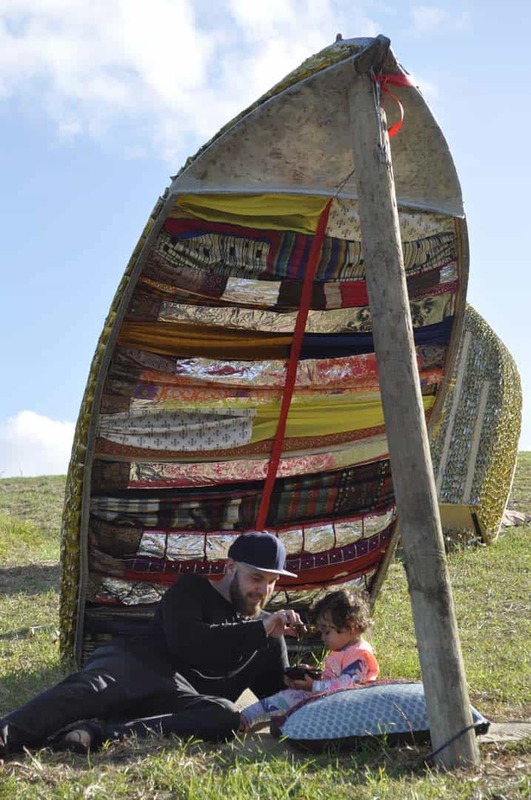 Drawing on real world experiences to personalise and unpack the conversations around resettlement. 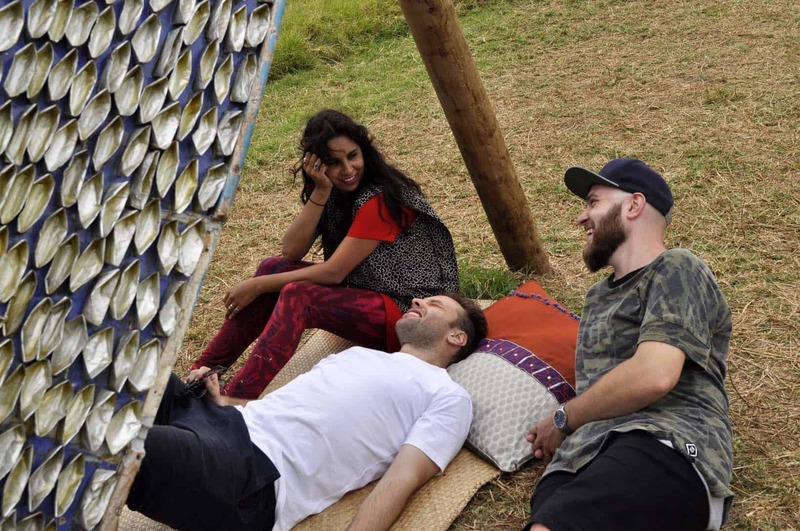 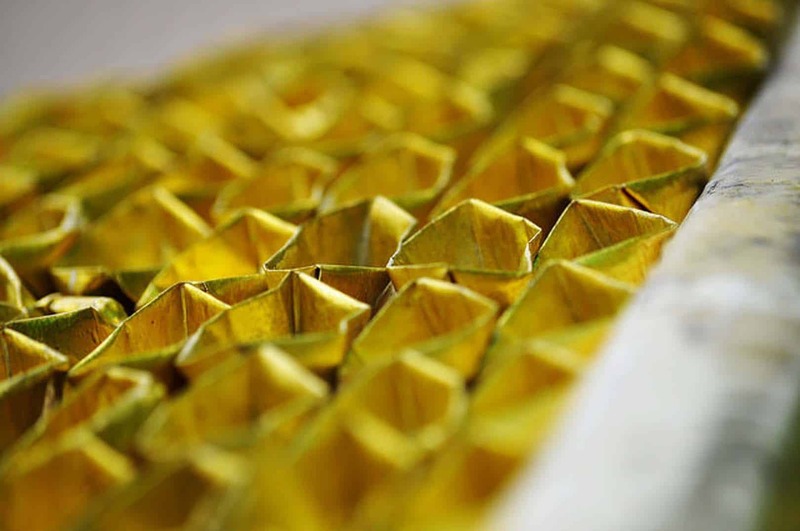 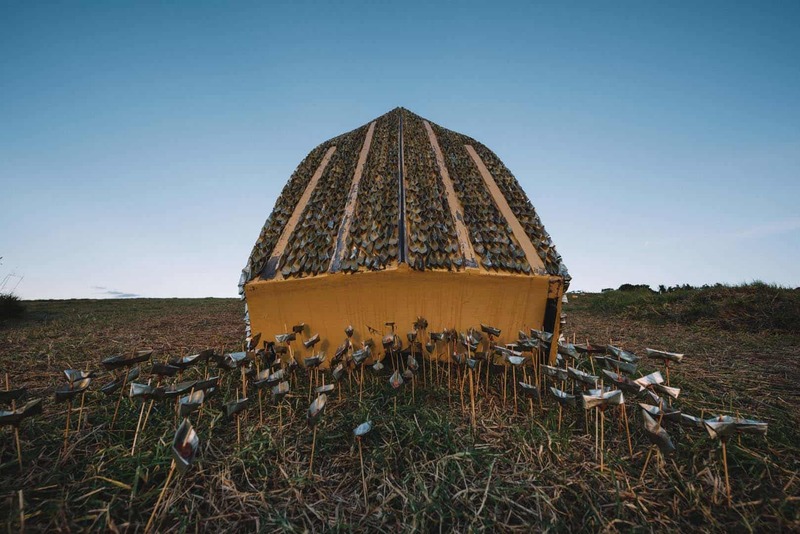 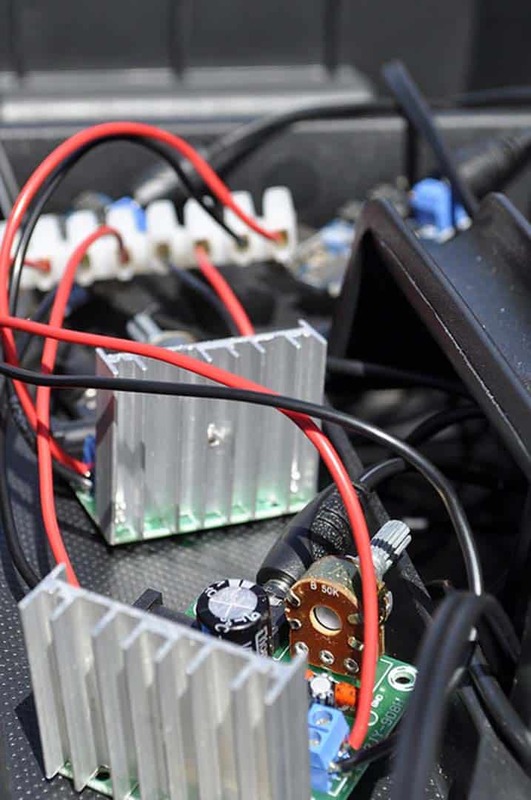 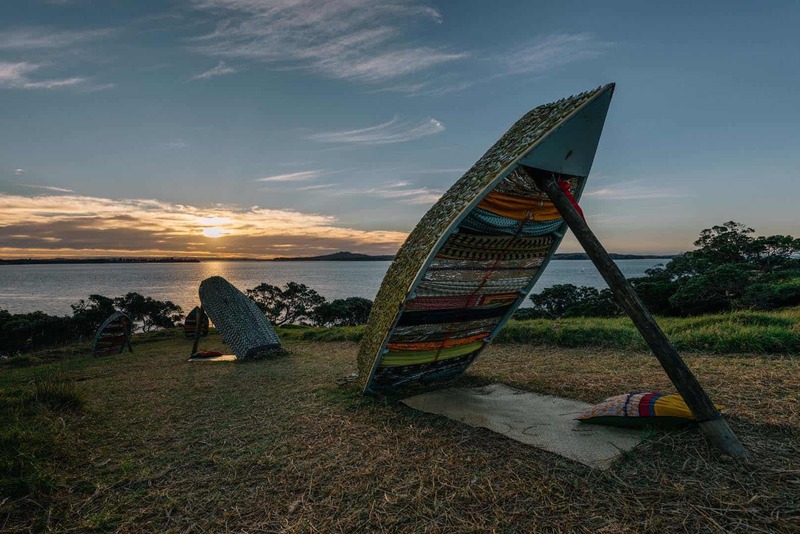 The Social Practice component of the artwork highlights the partnership’s belief that sharing an important issue, whether it be a social, historical or political, can bring about huge change through the persuasiveness of a shared voice. 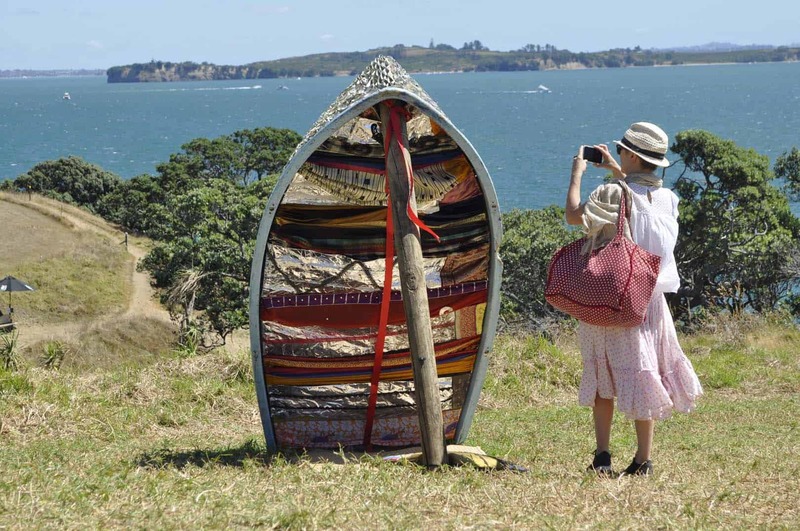 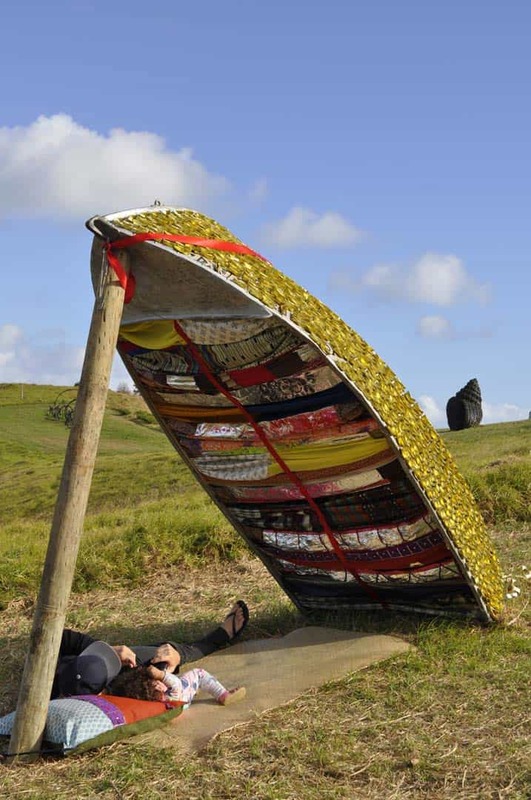 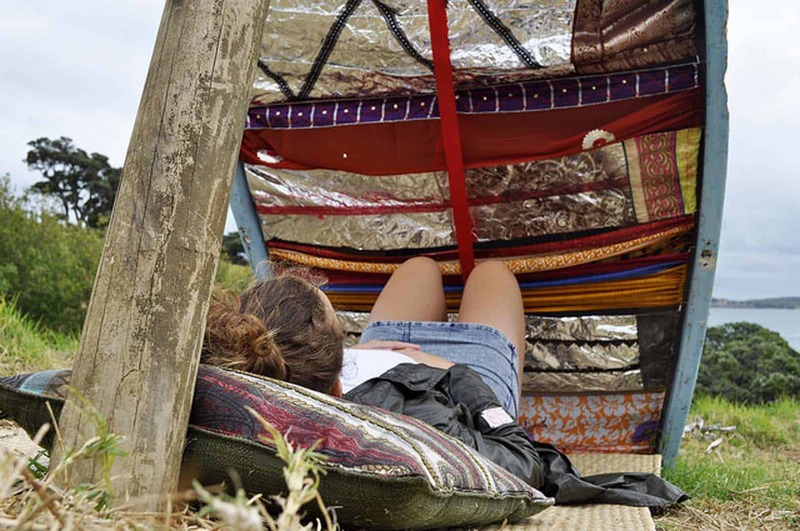 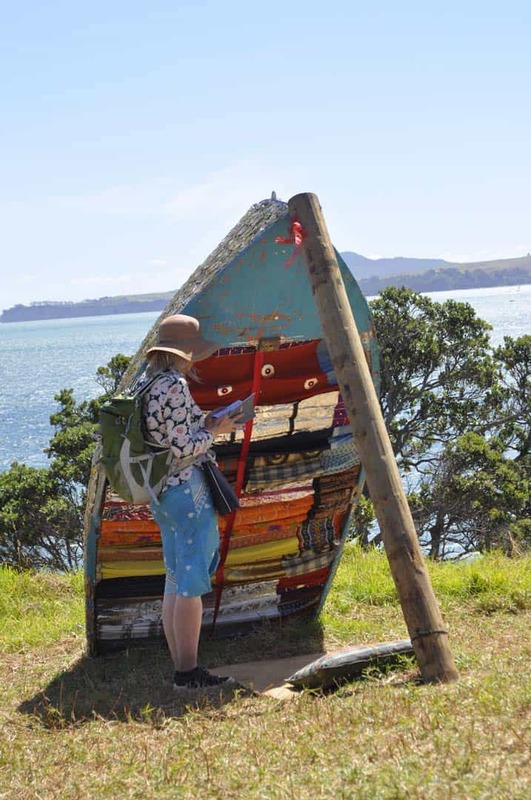 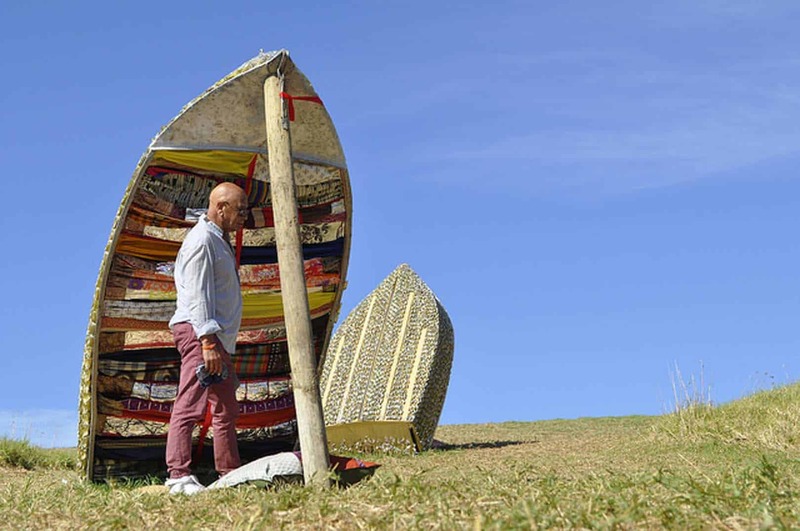 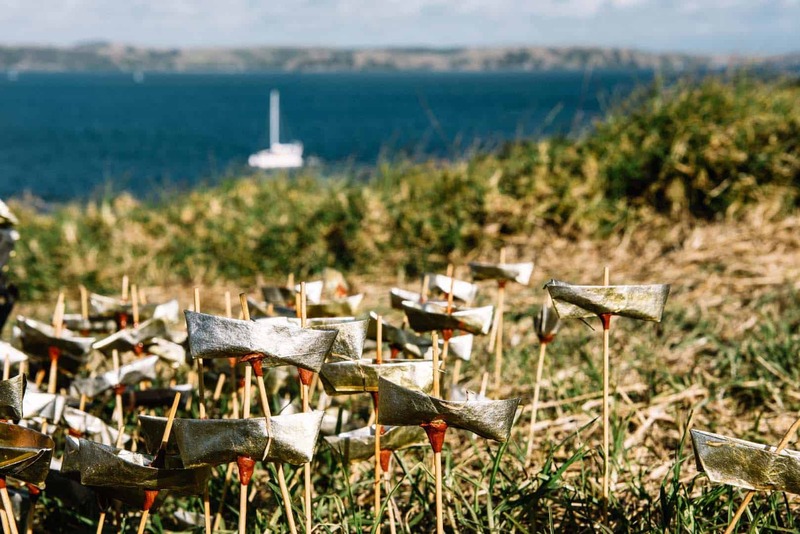 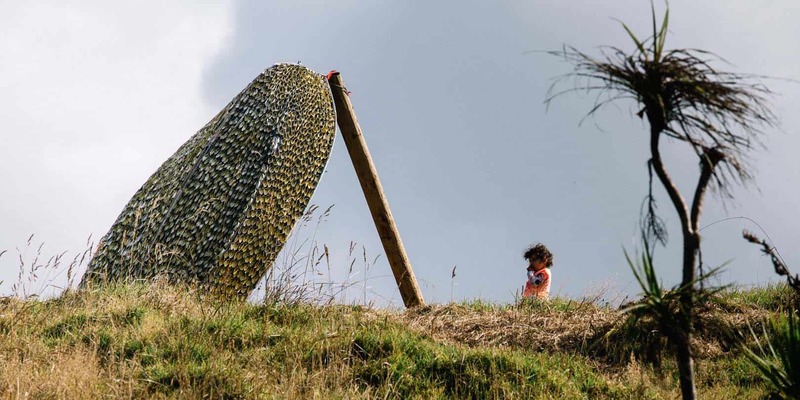 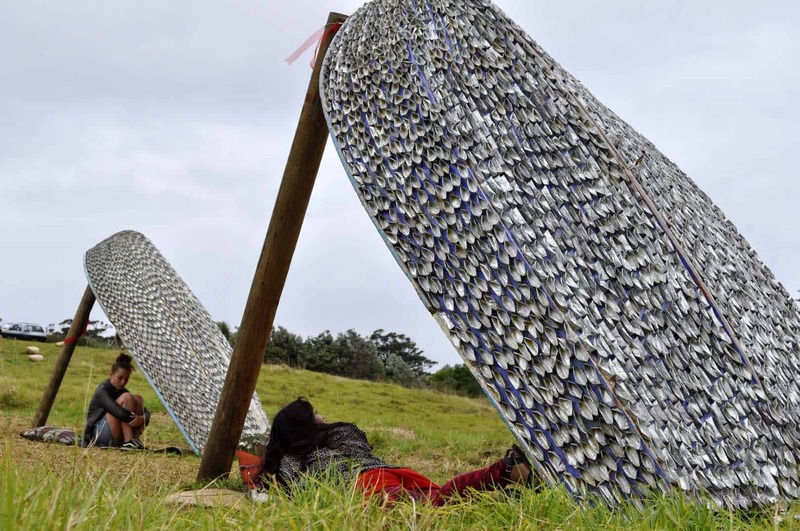 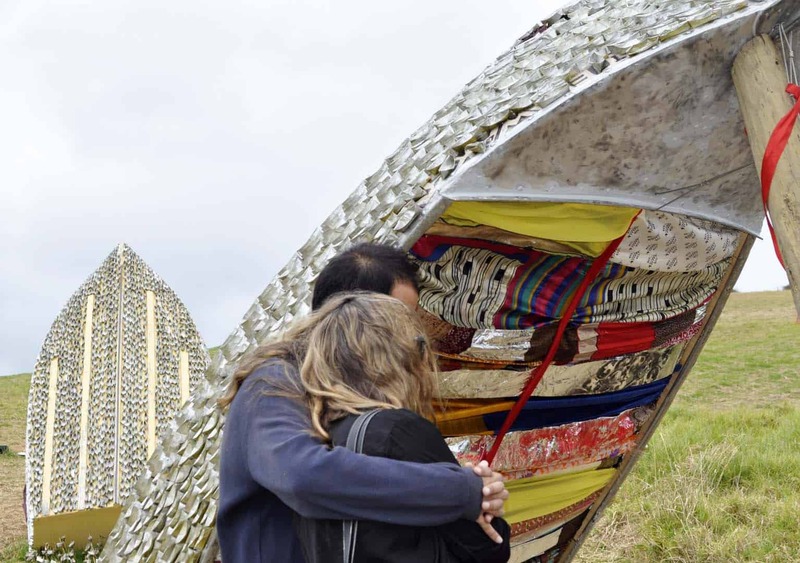 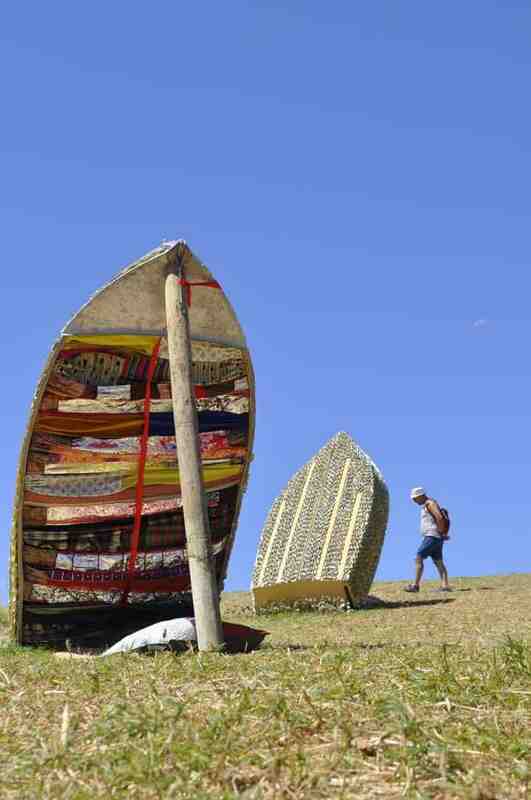 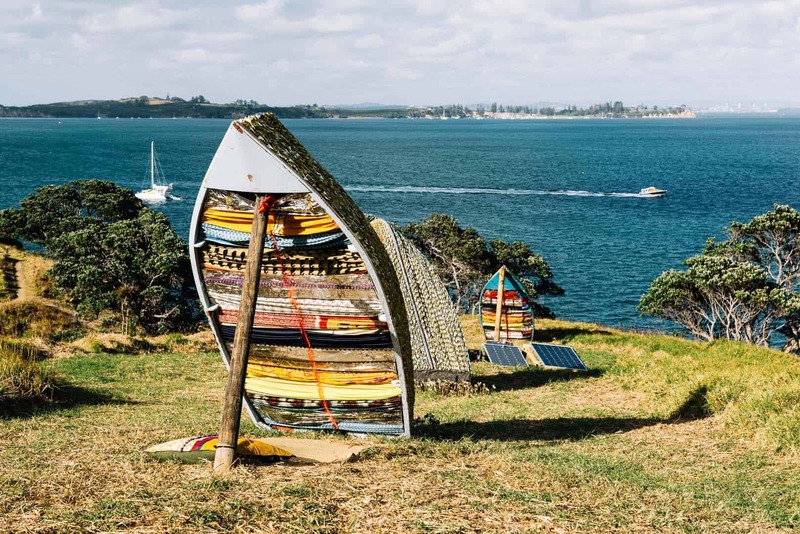 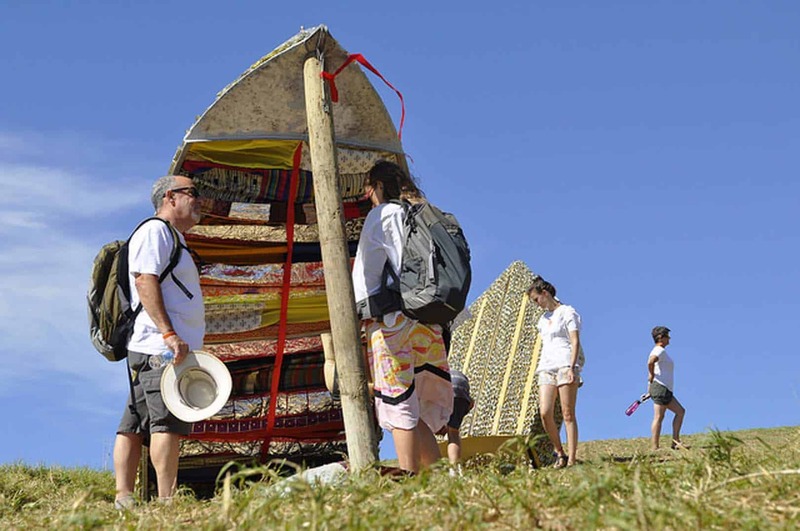 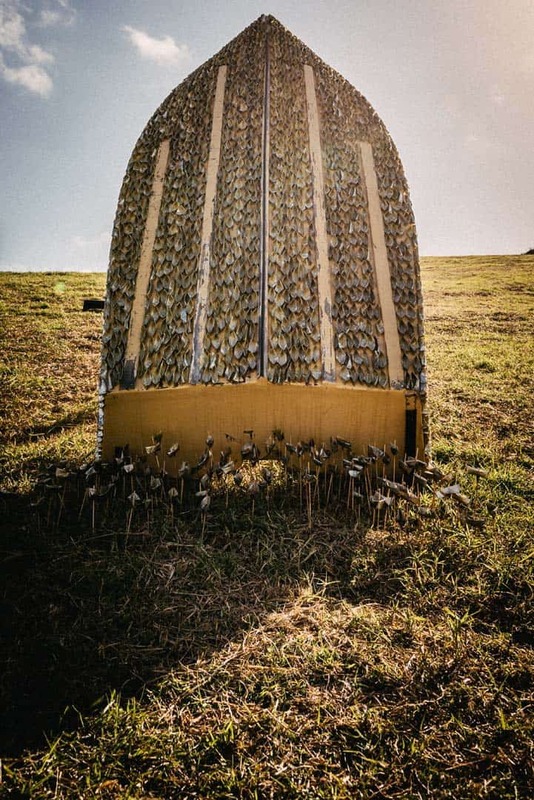 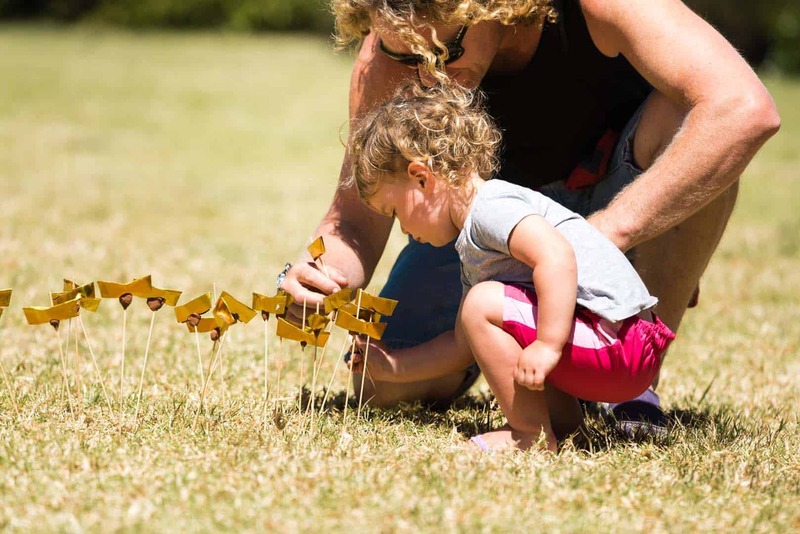 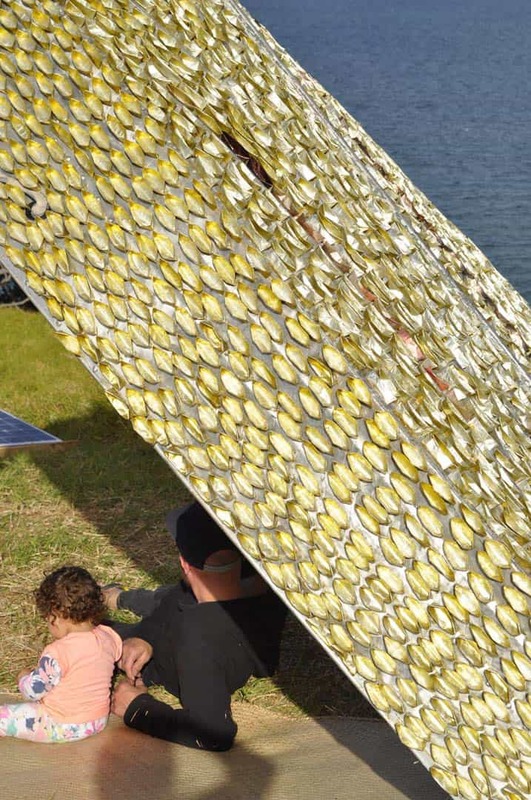 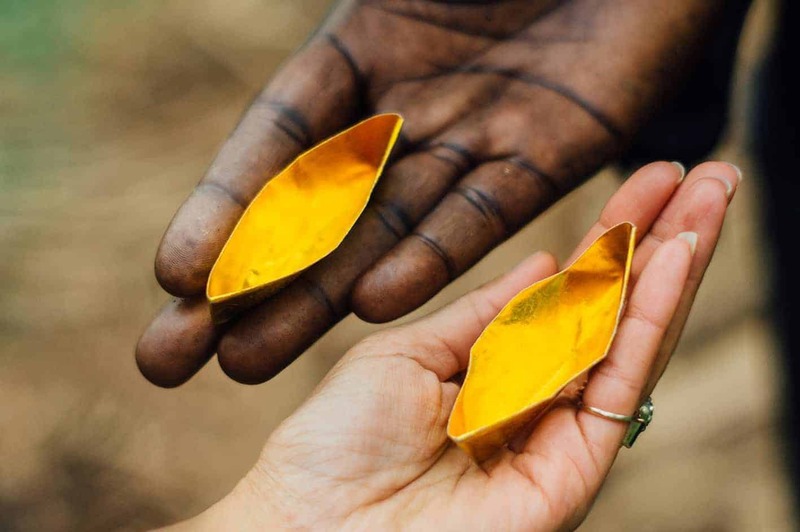 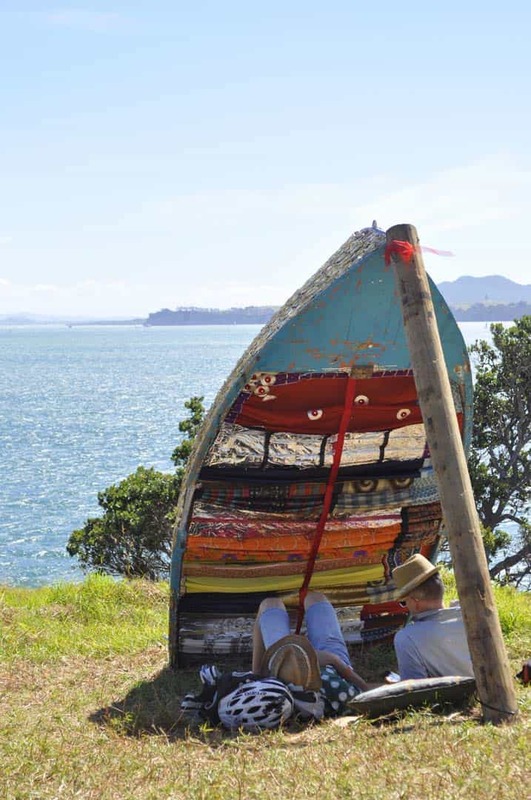 The project takes abandoned boats from Waiheke Island and utilises them as sound shells for the Beyond Refuge: stories of resettlement in Auckland to be heard. 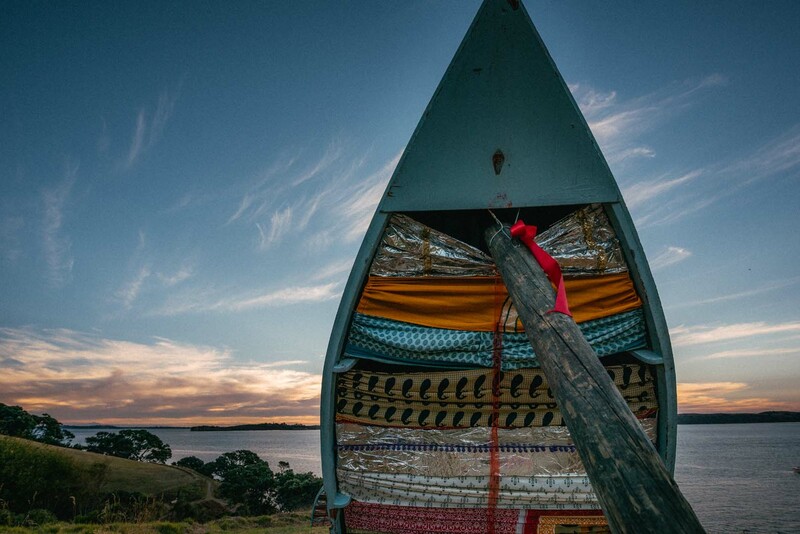 These stories have been brought to life by the voices and generosity of Jennifer Ward Lealand, Lynn Freeman, Steven Hue, Frankie Stevens, Jesse Mulligan, Jaqui Clarke, Victor Rodger and John Hawkesby.